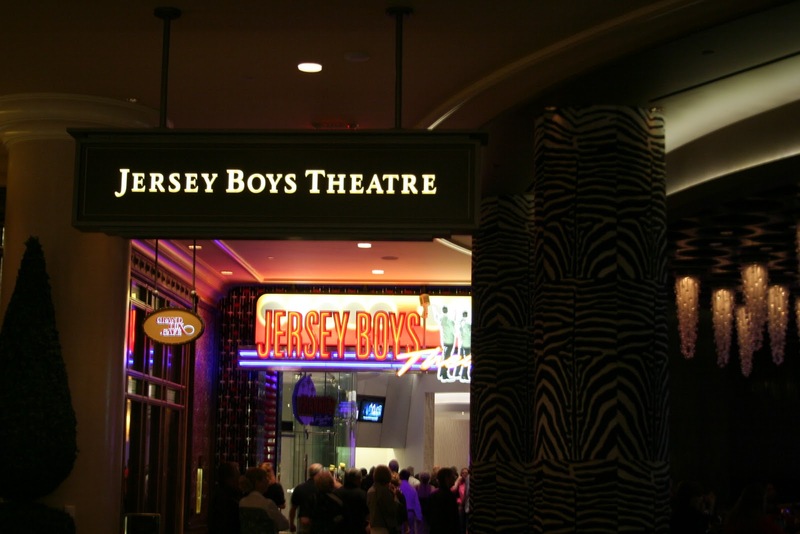 The Jersey Boys award winning musical sets the Palazzo Hotel and Casino in Las Vegas into dance every night it is performed. 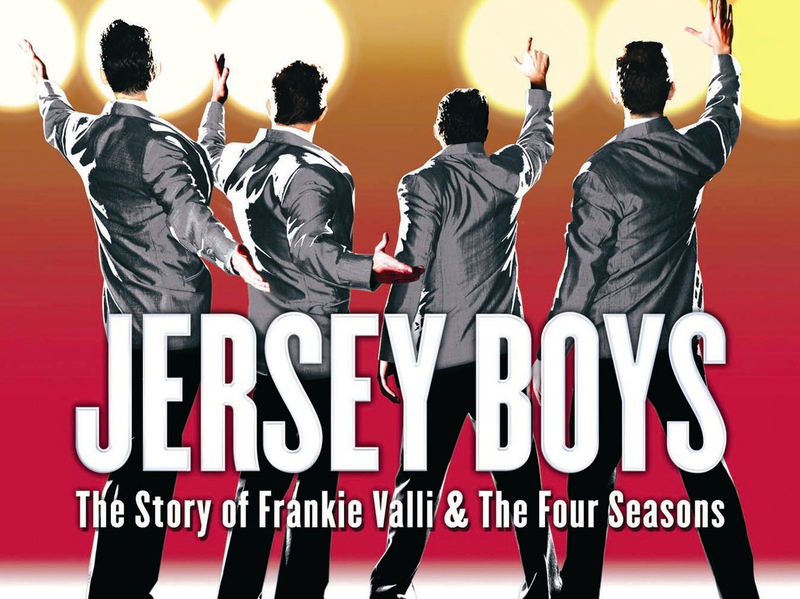 This stunning Las Vegas show tells the rags to riches story of Frankie Valli and the Four Seasons, four boys from New Jersey who work their way to the top. 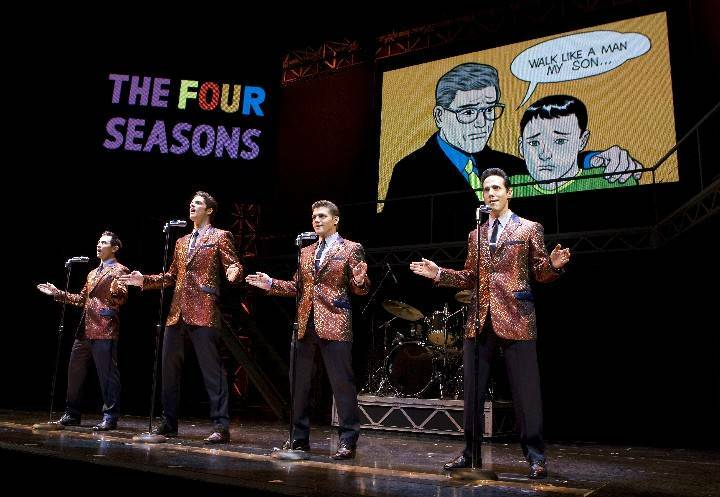 This moving story, portrayed through the stunning music and dance moves of the cast, shows how four boys from the wrong side of the tracks worked their way to become one of America’s biggest pop sensations of all time. Based on a true story, the boys write their own music, create their own vibe and sound and go on to sell over 175 million records worldwide. This popular Las Vegas show presents this story to the audience, capturing the hearts and souls of every happy viewer. 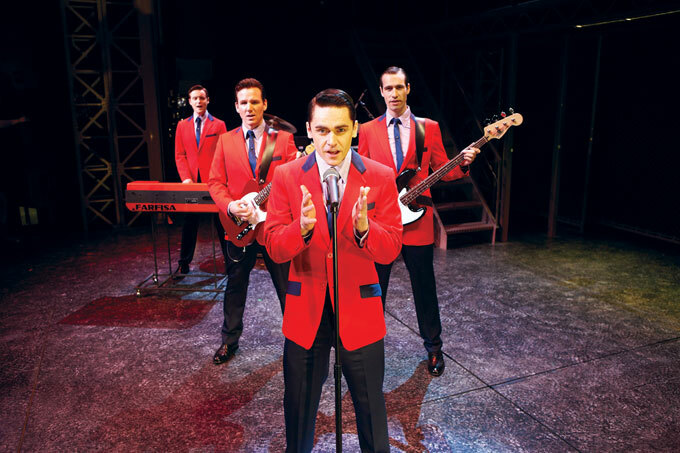 The stunning Jersey Boys Theatre at the Palazzo Hotel and Casino in Las Vegas is the stage for this epic show, which features hit songs from Frankie Valli and The Four Seasons. 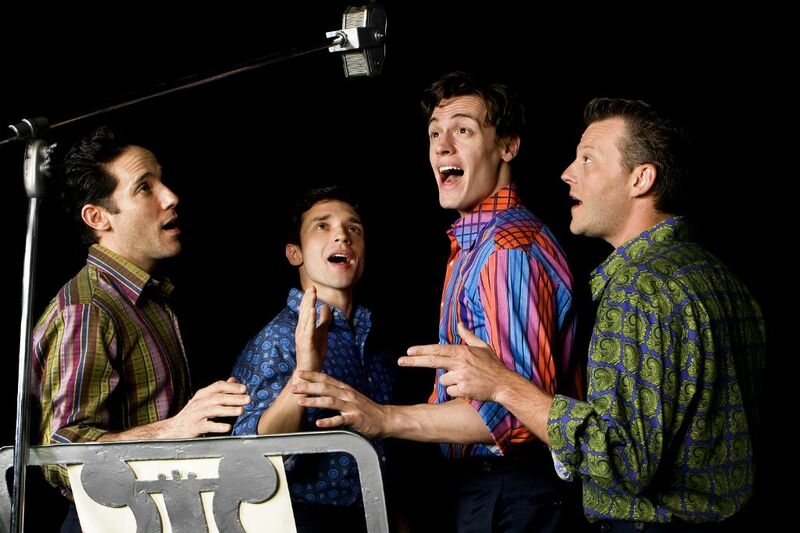 A list of their hit songs are covered including “Can’t Take My Eyes Off of You”, “Big Girls Don’t Cry” and “Sherry”. The amazing theatre, covered with rock-n-roll memorabilia, takes audiences back to the 1950’s where it all began. As with all shows in Las Vegas, the cast are extremely talented professionals and the whole experience is mesmerising and truly captivating. 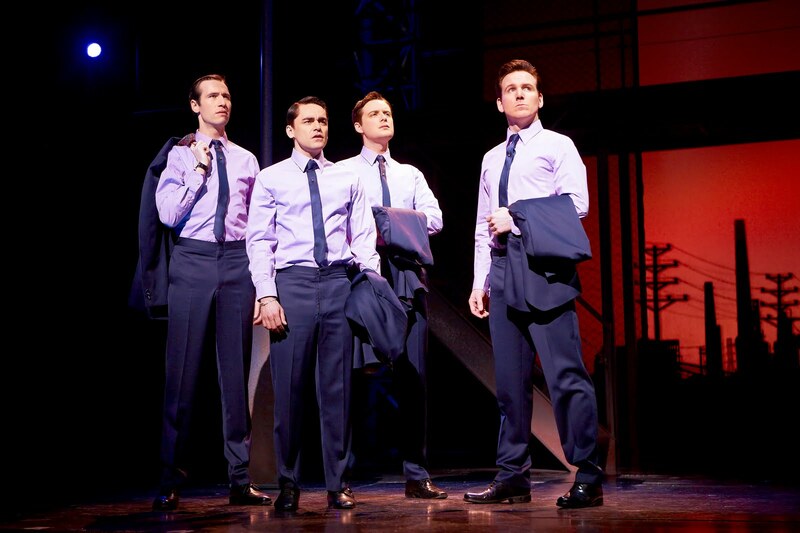 Jersey Boys aims to portray the rise of the infamous Four Seasons, showing the story of how Frankie Valli, Bob Gaudio, Tommy DeVito and Nick Massi’s rose to fame, but also the story of their 40-year friendship. 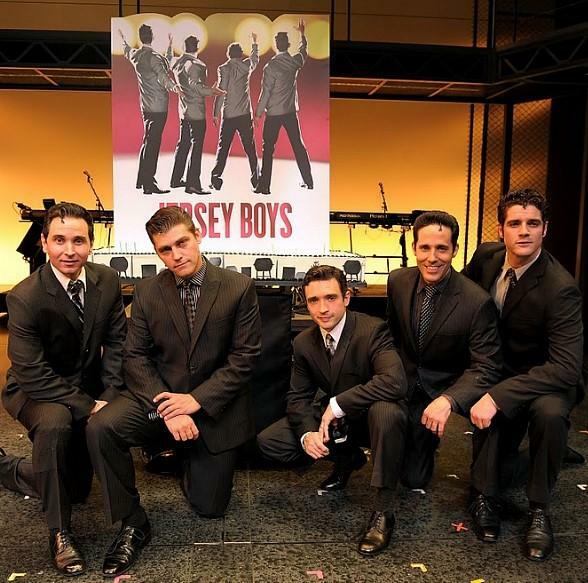 The Jersey Boys is a performance you will not want to miss, a story that needs to be experienced performed by a cast of true professionals. Don’t miss out, make sure you book this one early! Believe it or not, you can stay on the strip in several maredote level hotels under $100 a night Sunday through Thursday if you shop around on line. I suggest, if you are looking for one that you consider Bills Gambling’ Hall and Saloon. The rooms are reasonably priced and are newly furbished. If you check around you can find whatever you want in Vegas as far as a hotel goes. If you are flexible in your time and avoid weekends, certain holidays, and convention dates you can stay in MGM or NY NY type hotel well under $100 a night. If you increase your price to $150 you can stay in some really nice rooms, and even find Suites available at that price. If you decide to stay in a cheaper hotel the Strip has rooms from $35 up. Just off the strip are Hotels like the Station Group Hotels and Orleans. Then there is Freemont where the older but nice hotels in Traditional Vegas are.